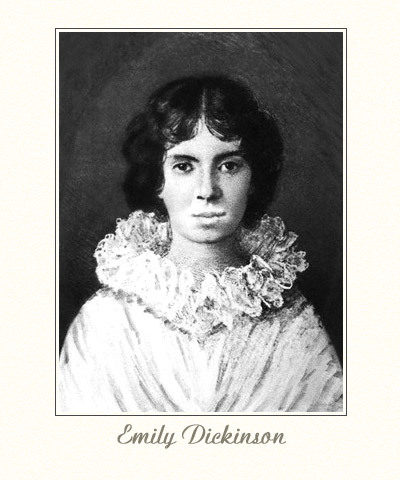 Emily Elizabeth Dickinson was born December 10, 1830 in Amherst, Massachusetts. If she were still alive today, she’d be 183 years old! Emily lived a privileged, but extremely secluded life. She was even known as “The Woman in White”–a somewhat mystical figure in her day even to the townspeople. The reason for her seclusion has never been fully known, but has added to the mystery and the extra passion we bring to reading her poems as we all hope to discover new things. One of the reasons I started this blog was to connect to her through her passion for gardening as I started my own garden from scratch. She was born into a successful and educated Amherst family who were pillars of the town’s society. 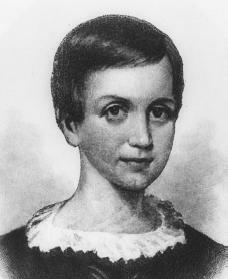 Her paternal grandfather, Samuel Dickinson, had almost single-handedly founded the local Amherst College and her father, Edward, was treasurer of the college for almost forty years and served numerous terms as a State Legislator. 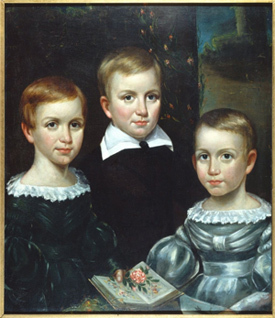 Her brother was William “Austin” and her sister Lavinia “Vinnie”. She continued to live with Vinnie after the death of their parents and Austin lived next door with his wife and their children. In 1840, her father purchased a house on North Pleasant Street. Emily’s brother Austin later described this large new home as the “mansion” over which he and Emily presided as “lord and lady” while their parents were absent.The house overlooked Amherst’s burial ground, described by one local minister as treeless and “forbidding”. 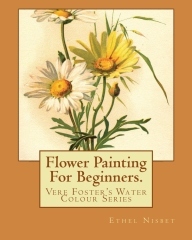 The influence of Emily’s family upon Emily was profound considering she lived with them her entire life–writing, corresponding with friends and gardening. 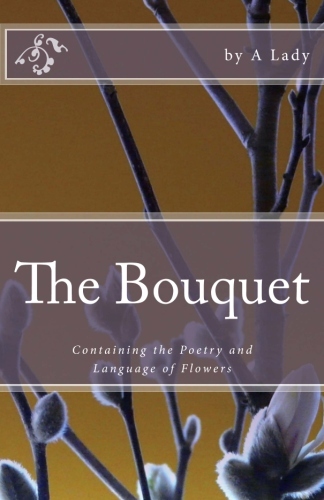 She is arguably one of the most posthumously successful American private poets with fewer than a dozen of her nearly eighteen hundred poems published during her lifetime.